Is Math your child`s favorite subject or your kid is facing some trouble? 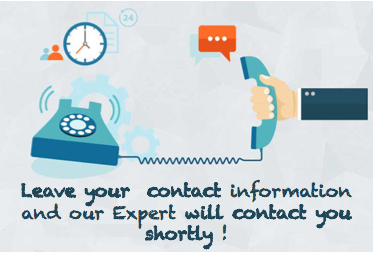 Are you in search for Online help and guidance for your child to achieve high grades? 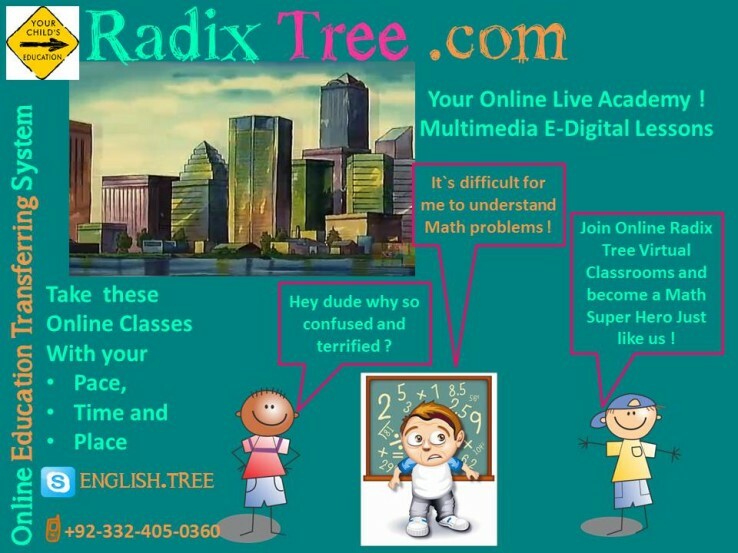 Radix Tree is the stop and solution for you. Online Interactive Multimedia Classes for your children. Not only your child will be having an experienced and qualified teacher, but they will be getting resources, worksheets, PowerPoint slides and other audio video aids. WE have expertise with us who can help your child to be ahead of his classmates and can achieve Honor roll in the following Math Topics. We are offering guidance and a helping for your child for the following exams. Kangaroo Competition,11 plus Exams, Gauss, Euclid Exams,Our Expertise have got interesting and fun stuff to help your kids, students and children to enjoy, appreciate and learn numbers, counting, arithmetic, fractions, Time telling, measurement, computation, geometry, 2D and 3D geometry, statistics, set theory, trigonometry and even algebra and matrices via worksheets, exercises and other simulations. Basic Math, Pre-Algebra, Algebra, Trigonometry, Pre-calculus, Calculus, Statistics, Graphing and Matrices. Your child is at home in front of you and is gaining knowledge and instant help in his homework, project or assignment from our Instructors. Let your child sail into our E-Learning Educational program. Success and your satisfaction is our guarantee!